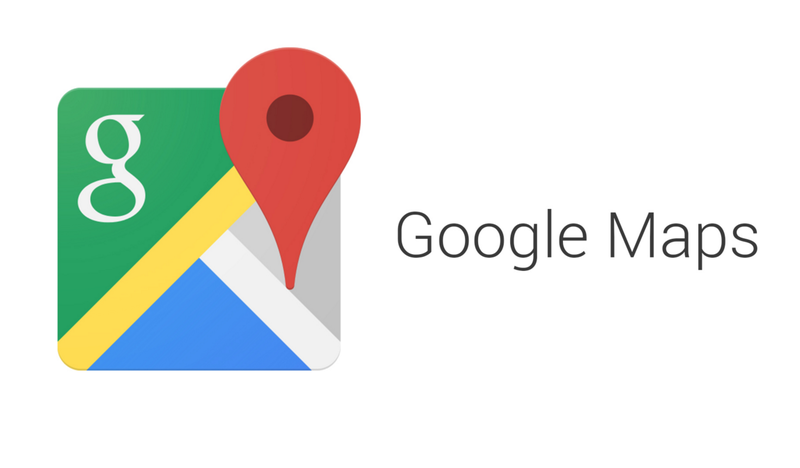 There's a new version of Google Maps making the rounds through the beta channel. So far, no major changes are showing up with regular usage of the app, but there is evidence of a couple really huge new features on the horizon. A teardown of the apk reveals that the Maps team is preparing to launch a Q&A section for places that would allow users to ask and answer questions for each other. Also on the schedule is the addition of video to the types of media users will be able to contribute. These are some pretty huge features, so let's get straight to it. 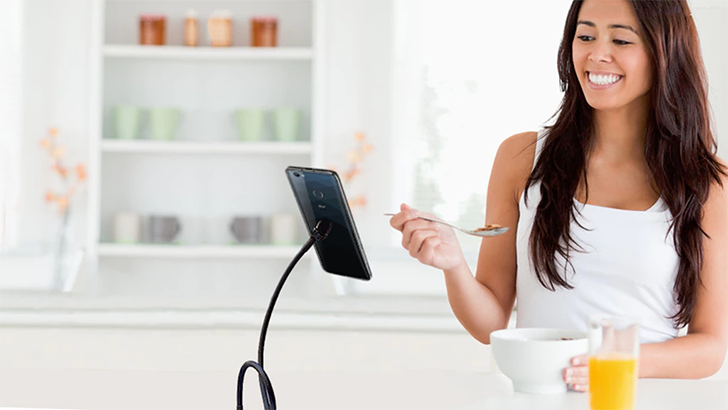 ZTE had an interesting idea a while back. What if consumers got to design a phone? I mean, there's no chance it would end up like The Homer, right? People made some unusual suggestions like eye-tracking technology and a case that sticks to things. 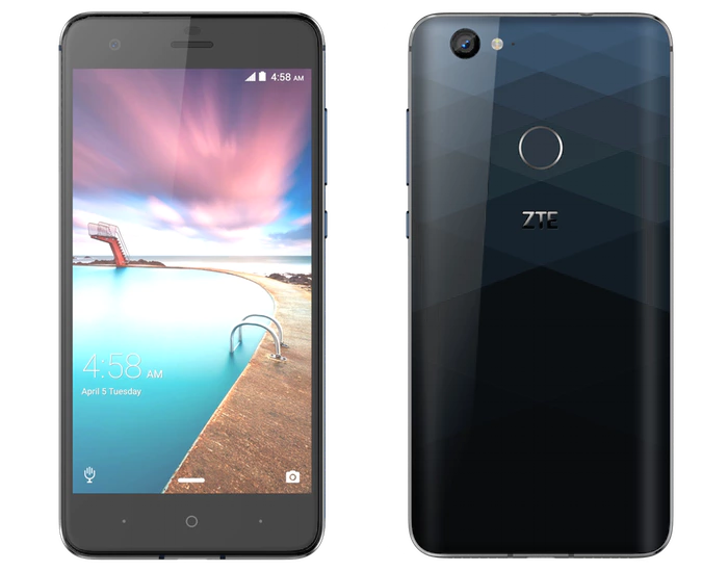 ZTE's attempt to bring this phone to life as the Hawkeye have hit a snag. It's cancelling the Kickstarter campaign and going back to the drawing board. It was only a few weeks ago that ZTE announced the name of its crowdsourced phone that the community selected: Hawkeye. At that time, we only knew a few specifications, such as screen size, resolution, and a few of the features. Today, the Chinese manufacturer has released a full list of specs for the device. Without further ado, let's take a look. 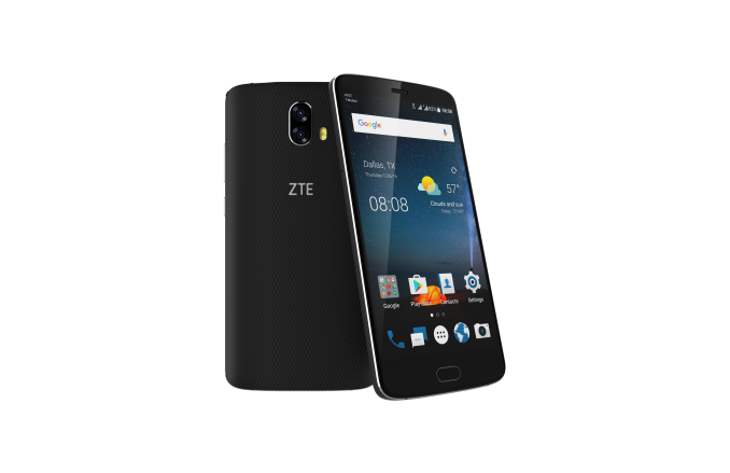 ZTE has made a couple of big announcements at CES today. On a more mundane note, the company is bringing its Blade series to the U.S. in the form of the Blade V8 Pro. This affordable device packs in some nice specs for an even nicer price point. The second more interesting announcement was that the Chinese manufacturer has decided on the official name of its unprecedented, completely crowdsourced phone. Formerly known under its project name of CSX, the community name selected was "Hawkeye." Do you have 5-10 seconds to spare? 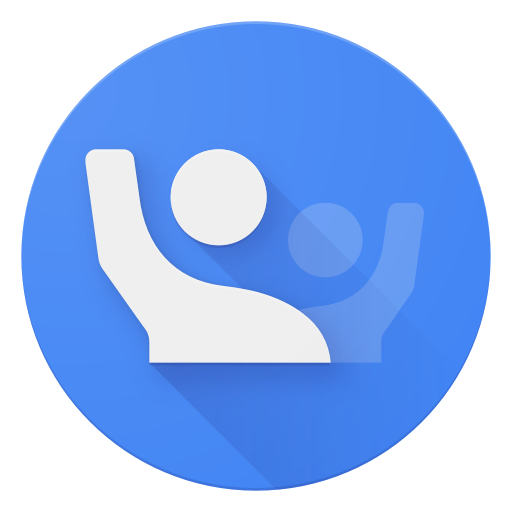 Google would like you to spend that time getting something done in its new Crowdsource app. You can apply your human sensibilities to translation and text transcription, and in return you get a sense of satisfaction. Yep, that's it. Over the past couple of months, we've monitored several changes to the way crowdsourcing information is handled in Google Maps. Now all of these changes have been made official in a blog post on Google Lat Long's page, adding details about the different features' availability. First, since May, editing and adding Places has been accessible worldwide. It's available on both the Android and iOS apps, as well as through Google Search. Whether you're viewing an existing listing that has outdated details or you've dropped a pin where there's nothing but you know a listing should exist, you can edit or add those to provide better information for others who might be looking for it.